The largest gym in Skagit and Whatcom counties, Gym Star Sports Center is a community hub where every kid shines! Whether it's in our Shooting Stars Preschool classroom, or learning dance choreography in Gym Star Dance, or mastering how to flip into our pit in gymnastics class, Gym Star Sports Center makes every child feel like a champion. Gym Star Sports Center is committed to creating a safe, positive learning environment where recreation, fitness, and fun combine to teach skills for the day and memories for a lifetime! Owner Carolyn Saletto's goal in opening Gym Star in 2005 was to bring gymnastics to children of all ages and abilities and in a setting where every child feels safe and valued! Mission Statement ---> "Skills for the day, memories for a lifetime!" "We want each child to leave class at Gym Star Sports Center feeling happy, a bit stronger and excited for the next time they get to come to the gym. We're not necessarily here to create the next Olympian, but to instill in these kids a love of fitness and movement that will stay with them for a lifetime." Led by highly trained, certified instructors, our kids learn important life skills such as resilience, focus, and perseverance, while we also instill in them a love of physical fitness. Our kids achieve physical fitness in a variety of ways as they take advantage of our innovative and educationally sound programs. 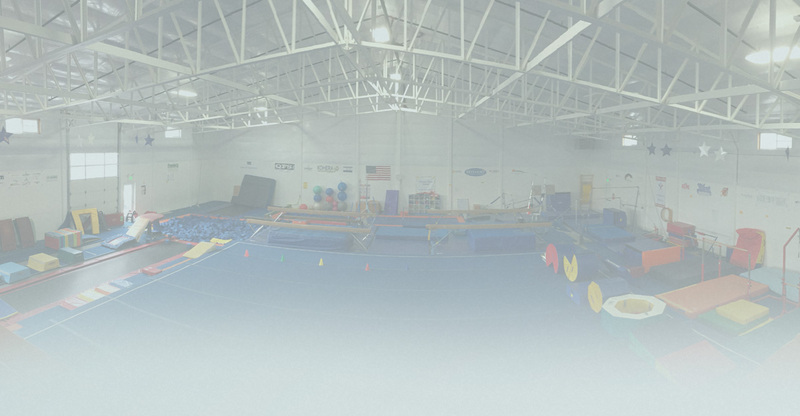 Classes are available for recreational and competitive gymnastics, trampoline and tumbling-providing kids with a well-rounded array of fitness activities and gymnastics. This academic setting combines fitness with learning using curriculum based on "Handwriting without Tears" that integrates rigorous academic instruction with customized gymnastics. This popular program offers classes in ballet, break dance, and barre fitness. Gym Star Dance offers classes comprised of both gymnastics and dance for optimum fun! For more than a decade, Gym Star Sports Center has been serving children and teen-agers in the greater Whatcom County area that includes Bellingham, Blaine, Ferndale, Birch Bay and Lynden. We are proud to have taught more than 500 students in the past year alone! Gym Star Sports Center is Whatcom County's premier children's activity center where every kid shines!